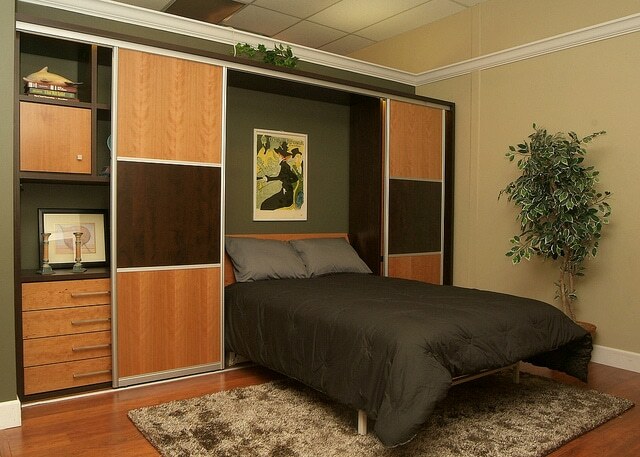 space-saving beds Archives - More Space Place Our Murphy beds are custom-built to your exact preferences, ensuring a bed that is comfortable, personal, and tailored to your needs. Get in touch with the team at More Space Place Sarasota today! 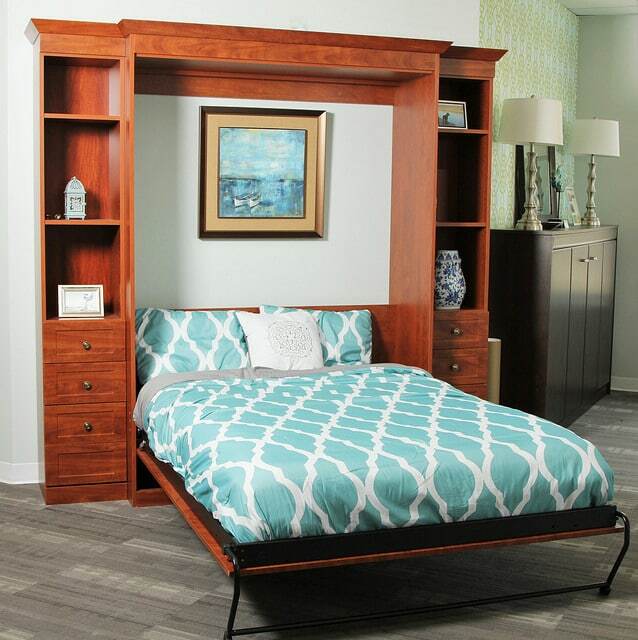 If you’re considering a Murphy bed as a space-saving furniture solution for your home on the Sun Coast, you’ll have a number of different options to choose from. Before you decide, it’s good to know what needs you’re looking for the bed to fill, as well as have an idea of what your space allows for. 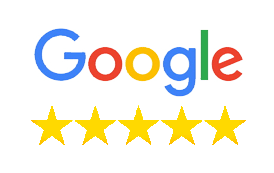 More Space Place of Sarasota, Bradenton, and Port Charlotte offers a wide variety of styles that also come with customizable options that make it so you end up with the perfect solution for your home. What are some of those styles and how do they function? Let’s take a look! 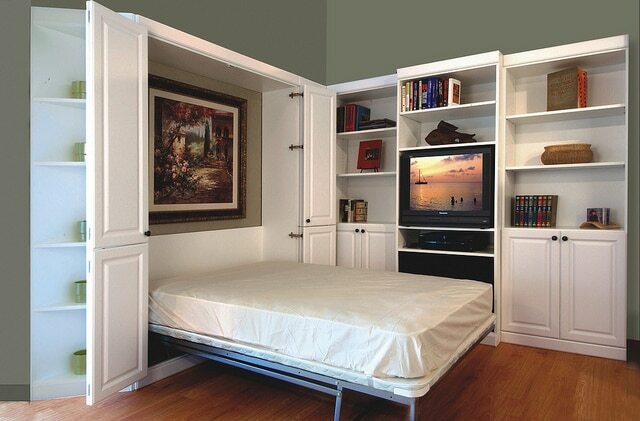 The Murphy bed is a tried and true space saver. It’s easily maneuvered using a spring-loaded mechanism that’s safe and secure. There’s a support leg that extends and retracts automatically as the bed raises and lowers, as well as a sturdy support for the mattress. 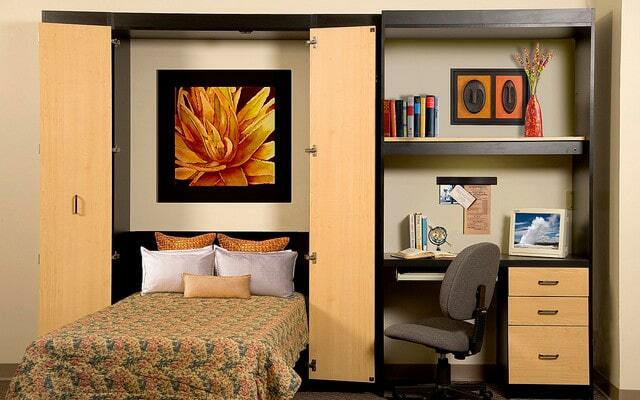 There are many models of Murphy beds depending on what you’re looking for. 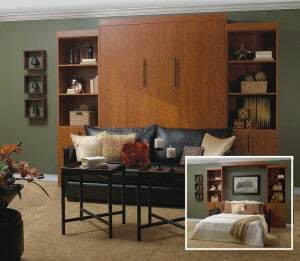 The classic style features a pull-down bed that’s hidden behind attractive bi-fold doors when stored upright. This bed can be customized to fit your space and style, including with different colors and finishes, as well as optional side cabinets. 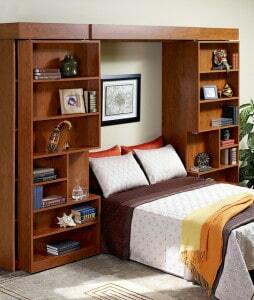 Bookcase and library Murphy beds are worth considering. 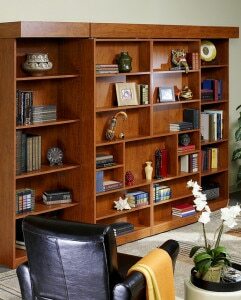 They’re great options if you have a book collection or other items you need stored on shelves. You can choose from different shelved door models, including those that glide out to the sides, bi-folding doors that take up less space, or doors that swing open to reveal the bed inside. 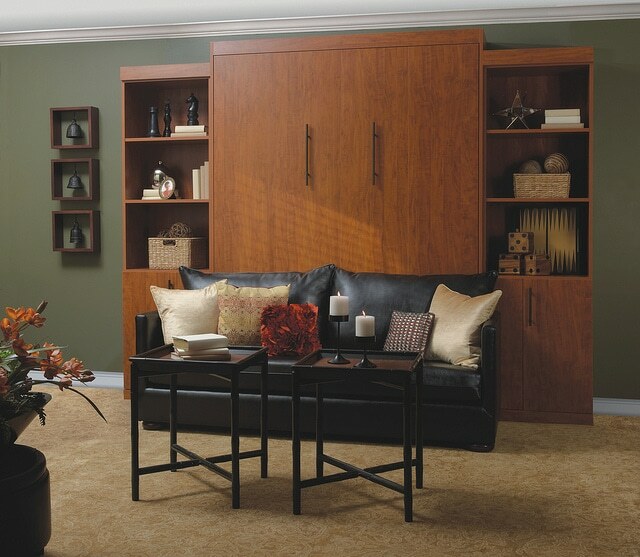 This style features bi-fold pocket doors that collapse into the side cabinets to help save space. Like the classic model, it also can be designed in your choice of finish along with optional side cabinets for additional storage. 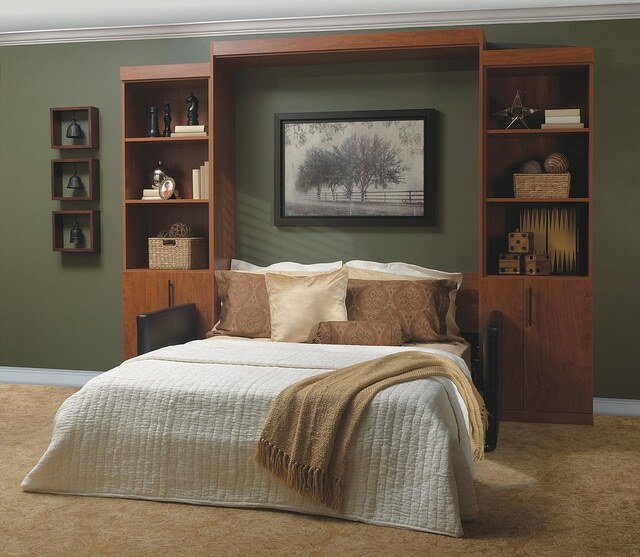 Panel beds are ideal for maximizing space with their sleek and clutter-free design. 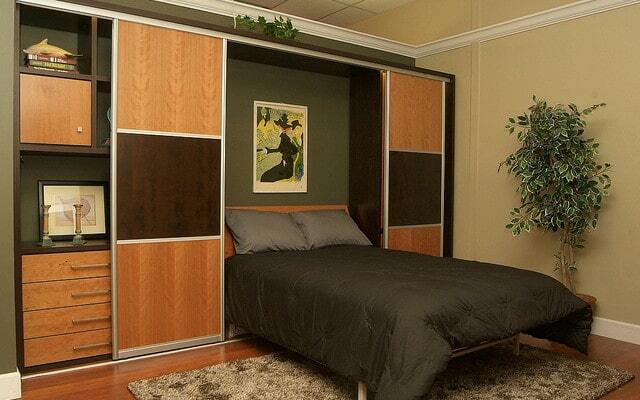 They are made using front panel doors that drop down with the bed and stay hidden under the mattress and out of the way when the bed is in use. 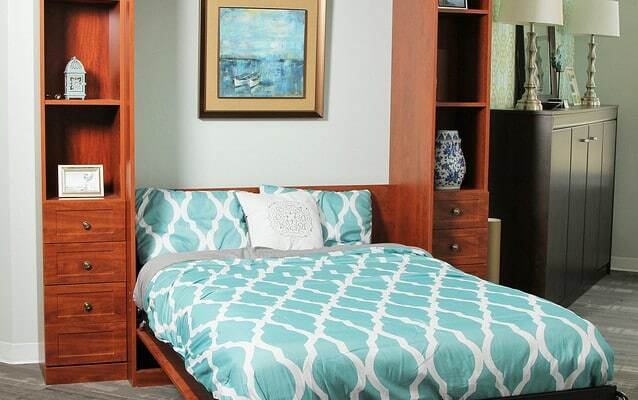 A standard panel bed, the Metropolitan saves space without the bi-fold doors. The panel drops down with the mattress to act as its support. This style also includes the option to add side cabinets for more storage. 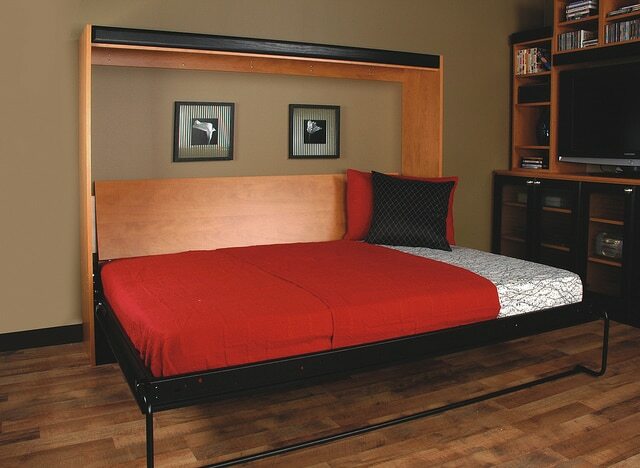 This panel bed model is contemporary and sophisticated in its appearance. It features side cabinets that are included in the design, as well as drop-down nightstands for enhanced utility and style. Ideal for spaces with limited vertical space, such as those with low or slanted ceilings, the Cosmopolitan panel bed is a horizontal model. It comes in varying sizes from twin to queen. 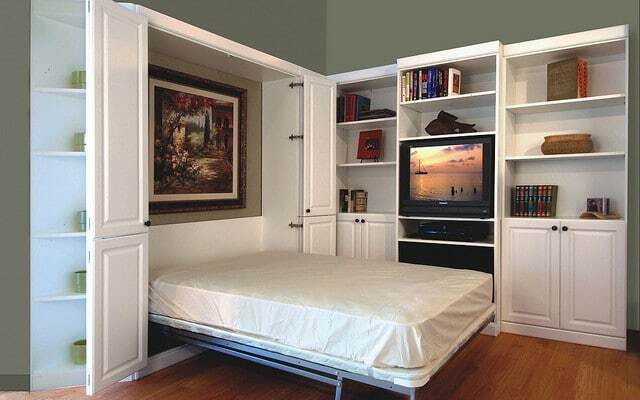 Its solid panel doors add an attractive element to the room when the bed is stored away, and the bed can also include side cabinets for more storage if you so desire. 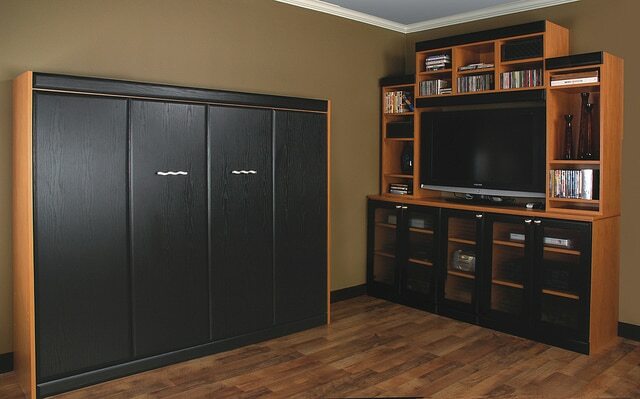 Whether you’re looking for a solution that will save space in a room where space is limited or you want to maximize storage in your home, we have the perfect Murphy bed solution for you! Contact us today to learn more. You can also visit one of our More Space Place showrooms in Sarasota, Bradenton, and Port Charlotte to see some of our floor models in person.